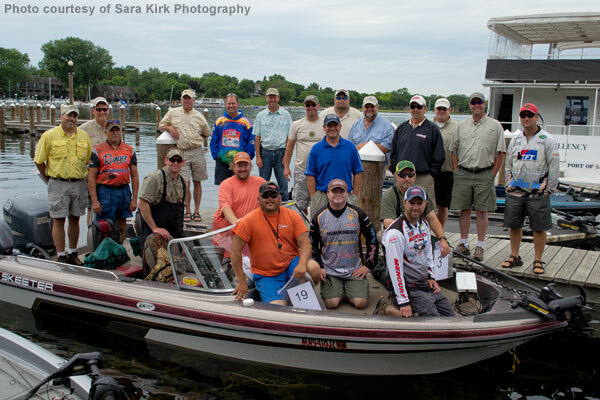 Corporate guided fishing trips on Lake Minnetonka (just minutes west of Minneapolis) with Lake Minnetonka Fishing Guides is the perfect way to entertain your employees and/or clients.Our professional guides have entertained corporate groups from Cargill, Anheuser-Busch Companies, Con Agra Foods, Cub Foods, Target, Pfizer and Northstar Partners just to name a few. Our guide team is not only great with getting our clients on fish, but we also know how to entertain your clients and show them a great day on the water. We provide a great alternative to golf for your next corporate outing! We can also help arrange for a luncheon, dinner, or cocktail hour at one of the boat to restaurants on Lake Minnetonka. 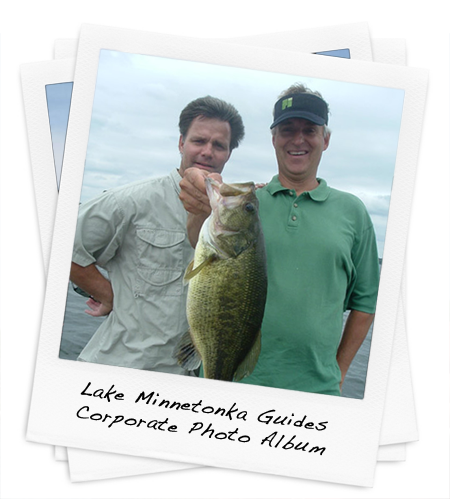 Let us help customize a corporate fishing event that your clients will remember and talk about for years to come! For more information on rates and availability for your group, please contact us, or fill out the information request form below.